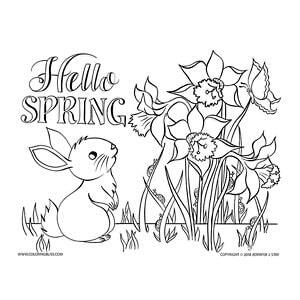 In my part of the world, Easter means Springtime with blossoms on the trees and the grass turning green. 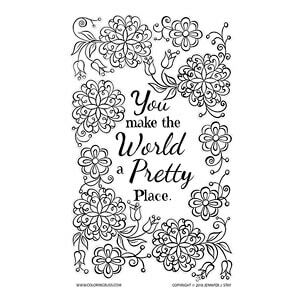 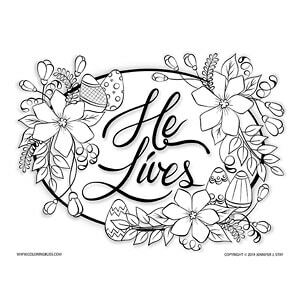 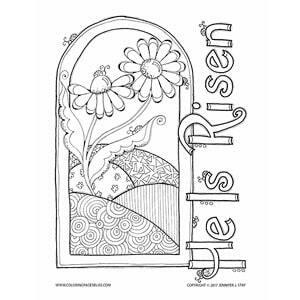 But no matter where you live, we can all depend on beautiful spring colors appearing in my Easter coloring pages! 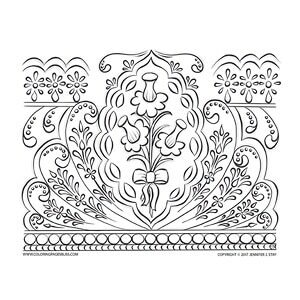 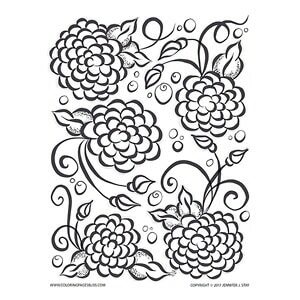 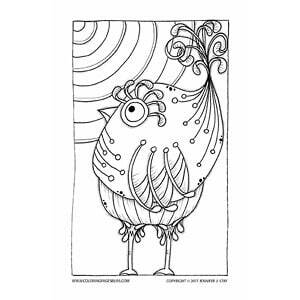 I think there is something here for everyone in these charming coloring sheets. 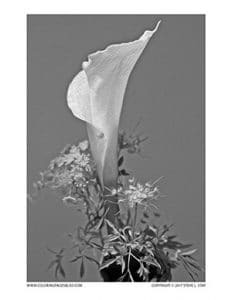 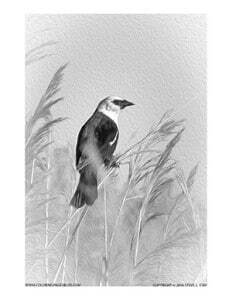 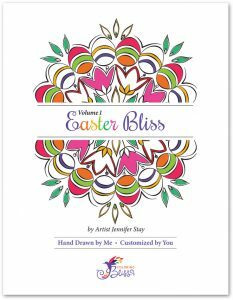 Have you seen “Easter Bliss” my spring and easter coloring book? 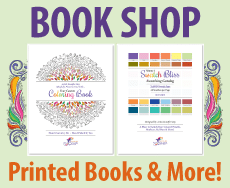 You can even customize it! 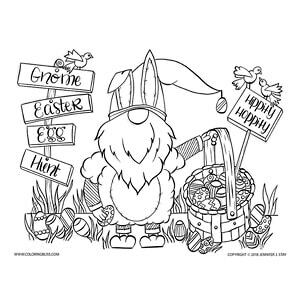 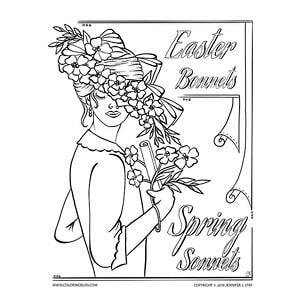 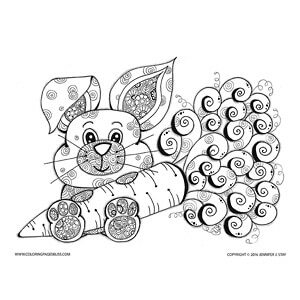 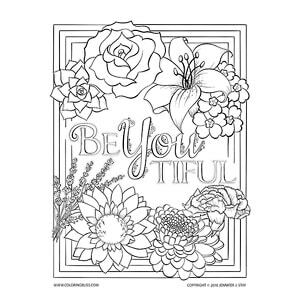 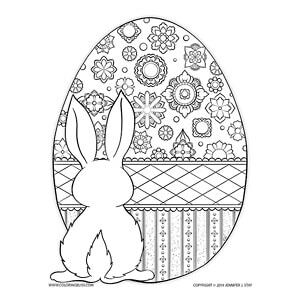 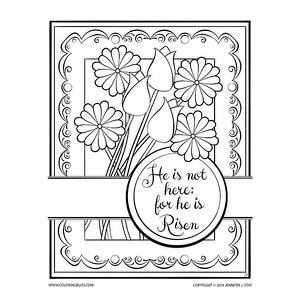 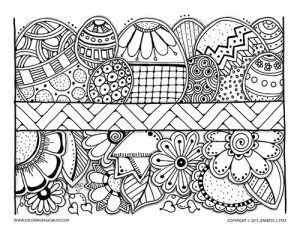 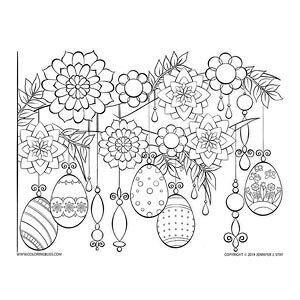 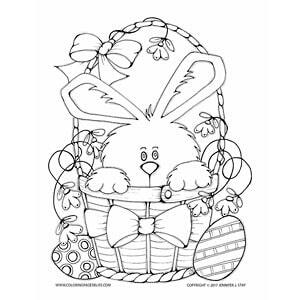 Please note that these coloring pages are available to my Free Members FOR A LIMITED TIME around the Easter holiday. 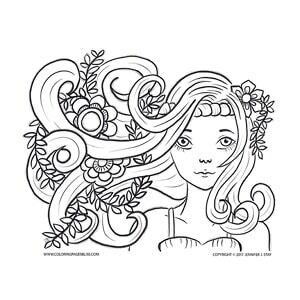 However, they are available year-round to my Bliss Colorists and above! 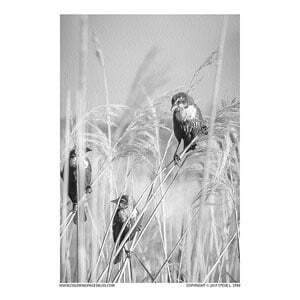 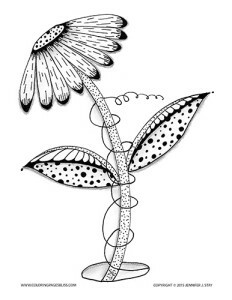 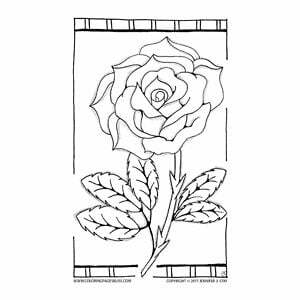 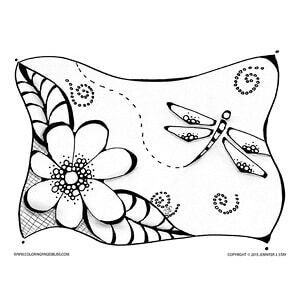 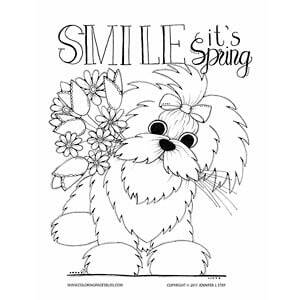 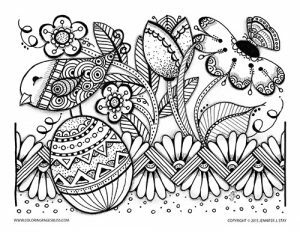 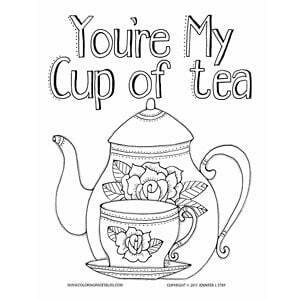 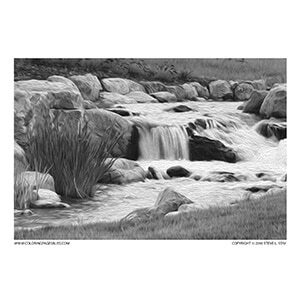 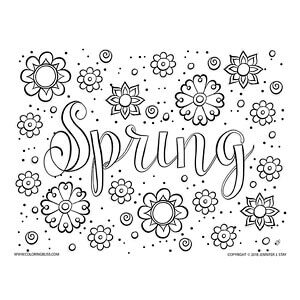 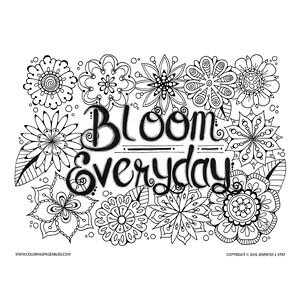 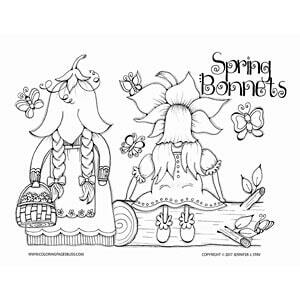 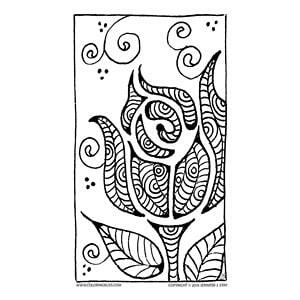 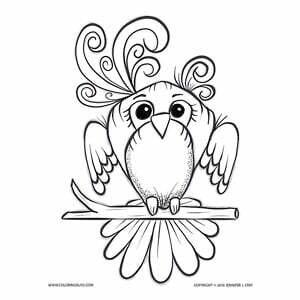 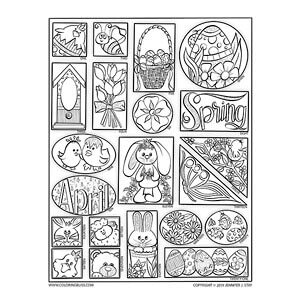 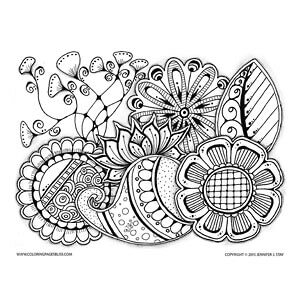 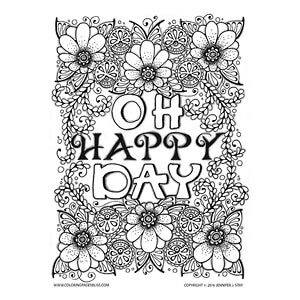 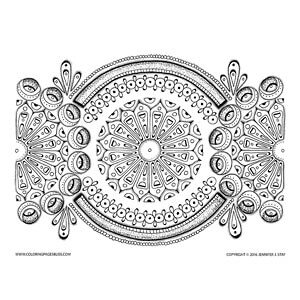 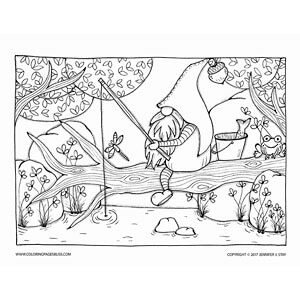 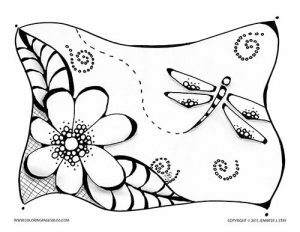 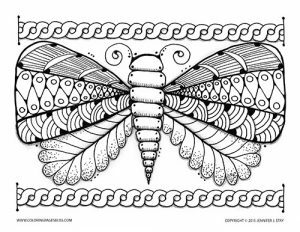 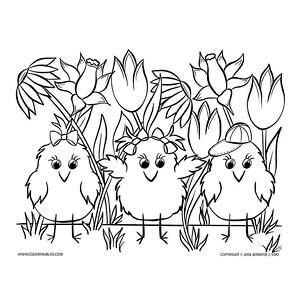 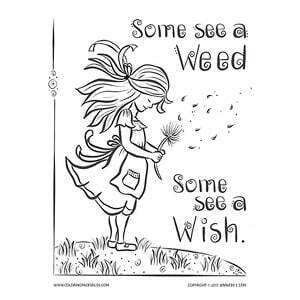 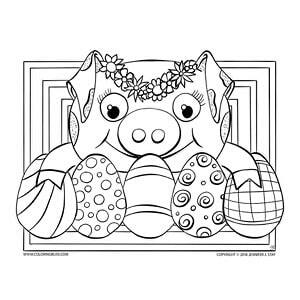 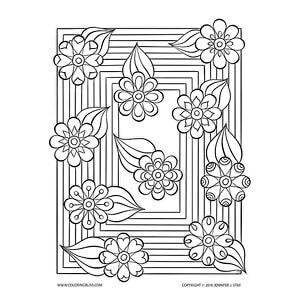 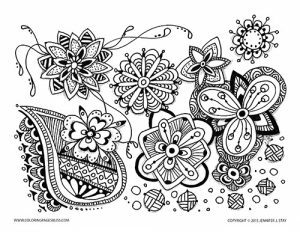 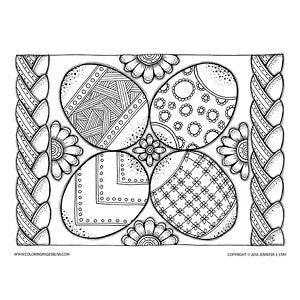 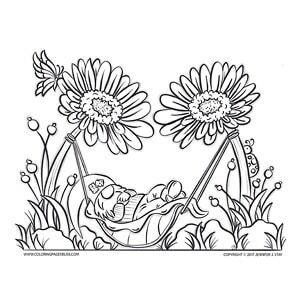 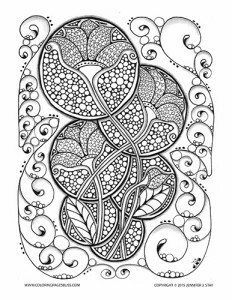 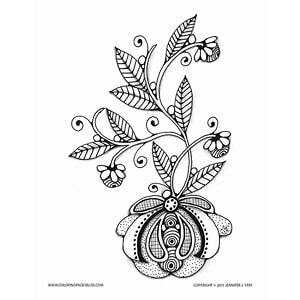 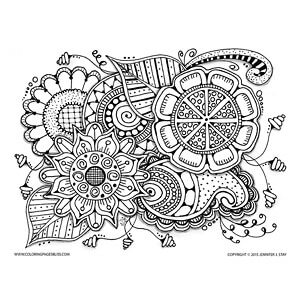 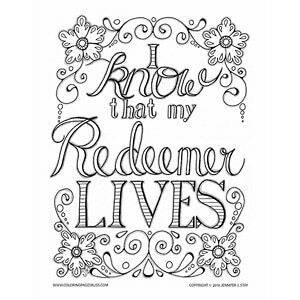 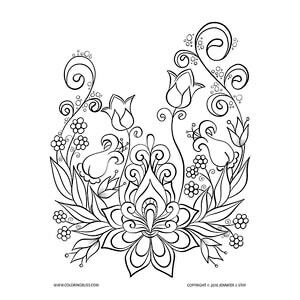 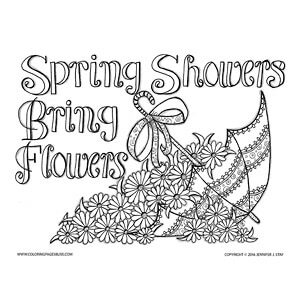 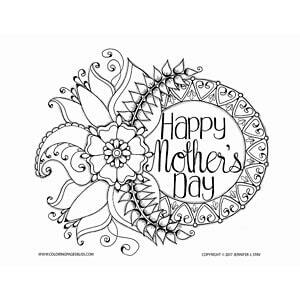 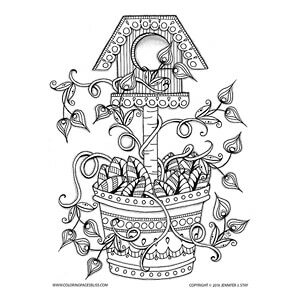 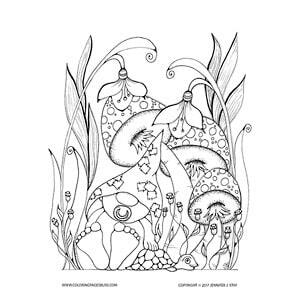 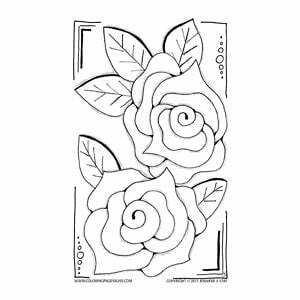 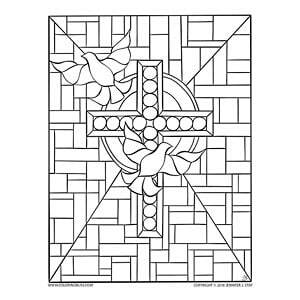 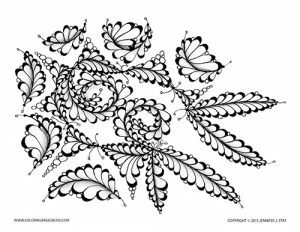 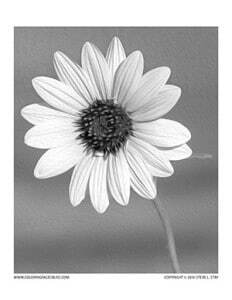 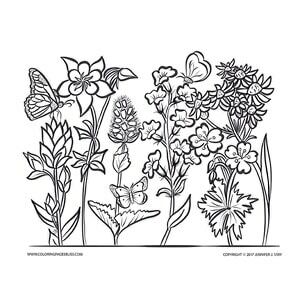 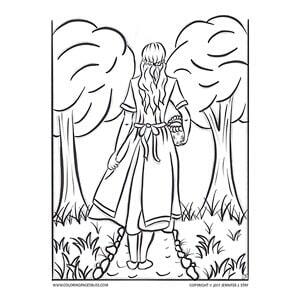 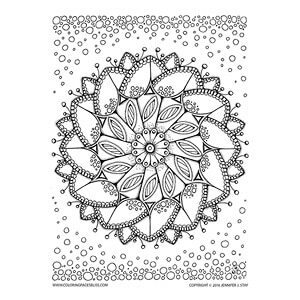 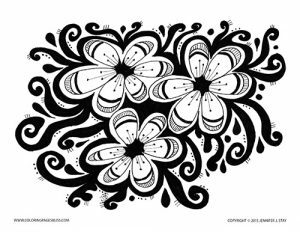 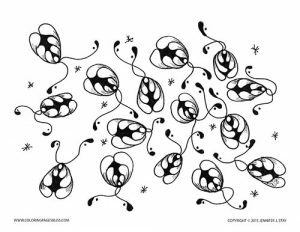 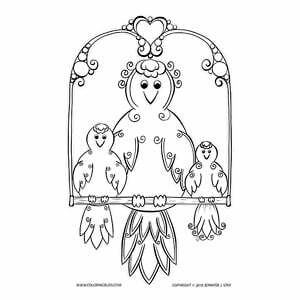 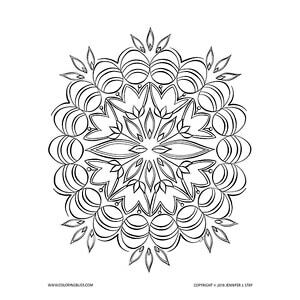 All together there are over 20 Spring & Easter coloring pages – 2 of them are free! 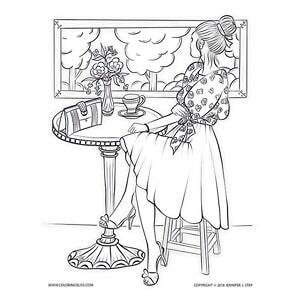 Don’t you think it’s time to become one of my Premium Members? 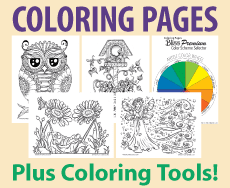 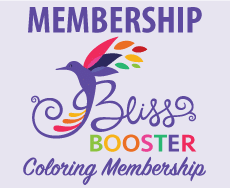 Join the colorful fun as a Premium Member. 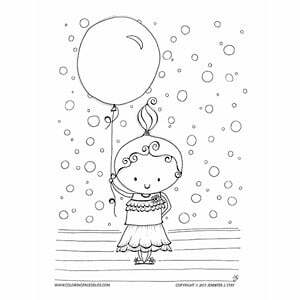 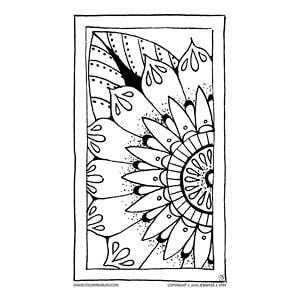 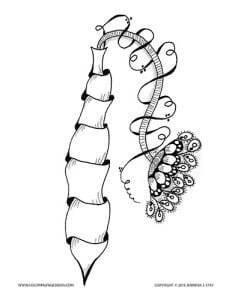 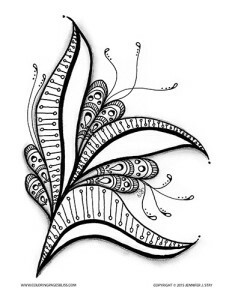 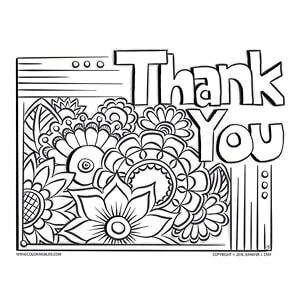 Your $5 will keep me drawing and gives you full access to all the coloring pages on my website…over 200 and growing!!! 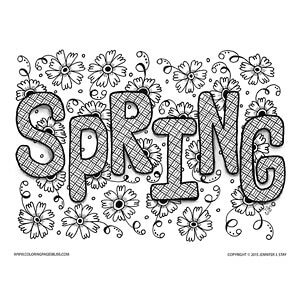 This is the perfect month to upgrade (you can cancel any time)…it’s just $5.